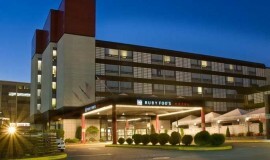 Montreal Weddings is proud to present Hotel Ruby Foo’s. 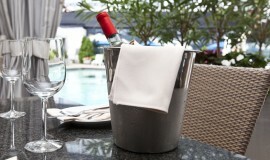 Mention the words Ruby Foo’s to most Montrealers and memories of happy celebrations immediately spring to mind. 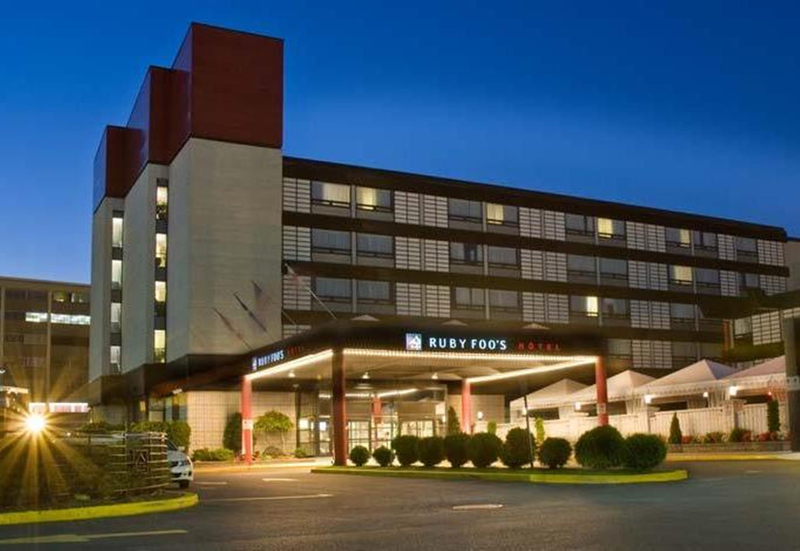 With a past deeply rooted in tradition, Hotel Ruby Foo’s vision for the future has resulted in a contemporary make-over. 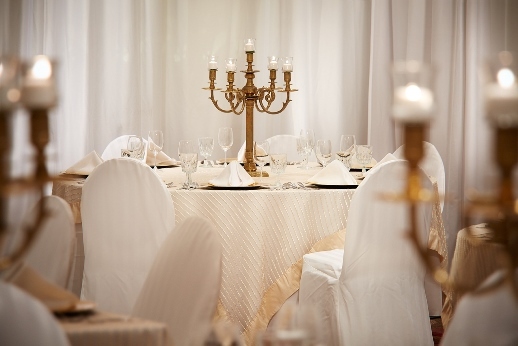 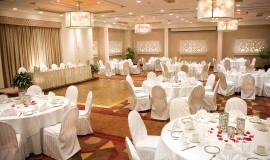 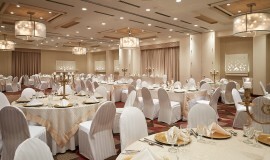 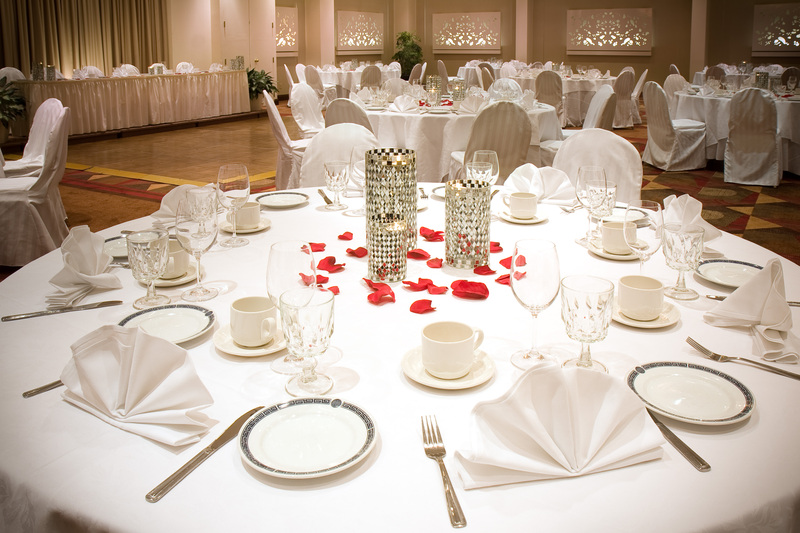 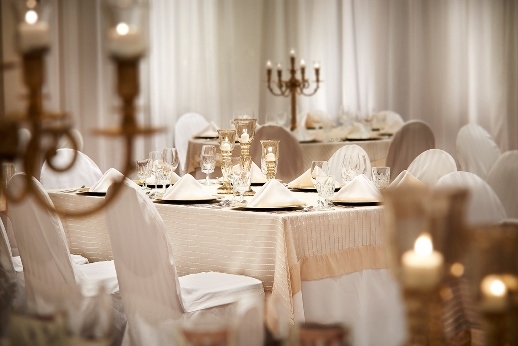 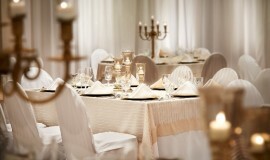 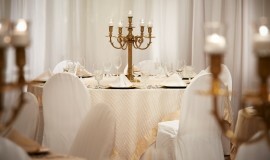 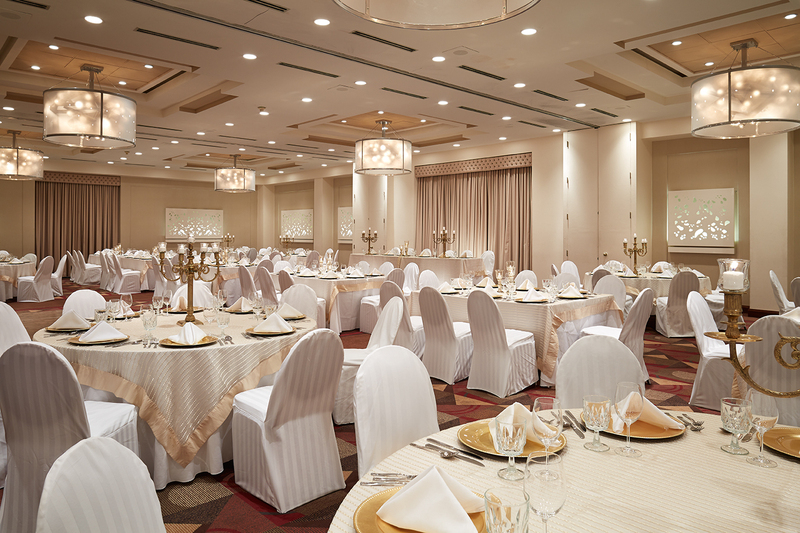 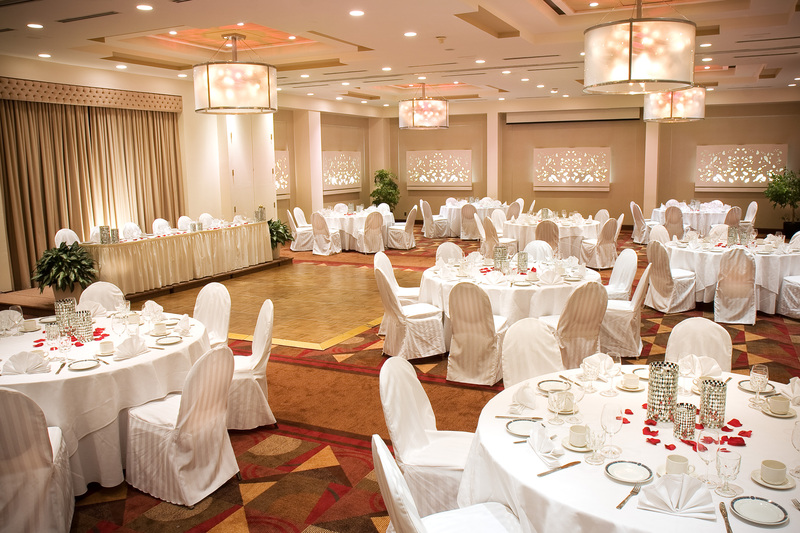 The elegant décor of the Singapore Ballroom ensures a warm and intimate setting for your wedding reception. 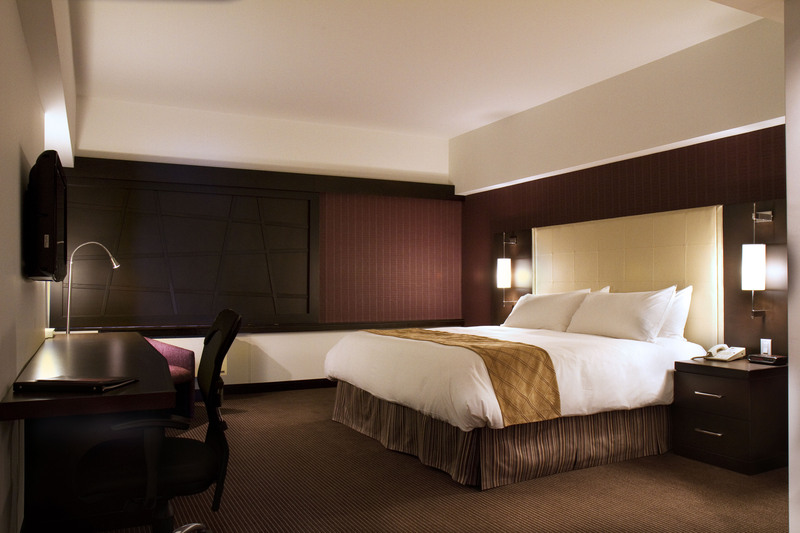 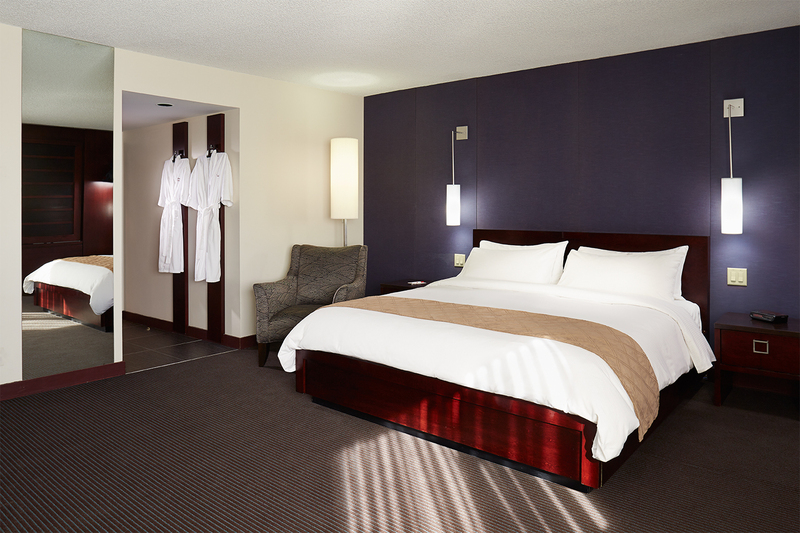 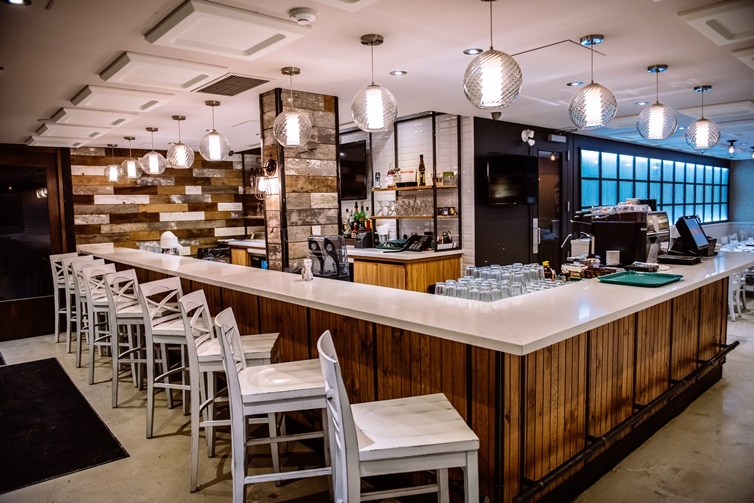 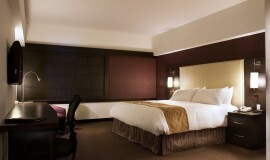 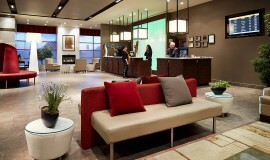 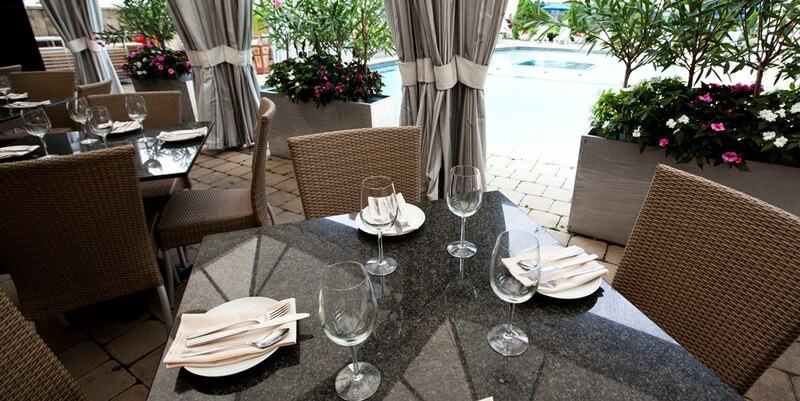 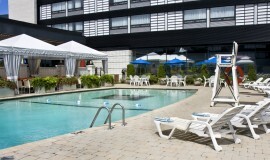 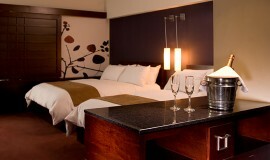 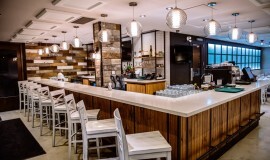 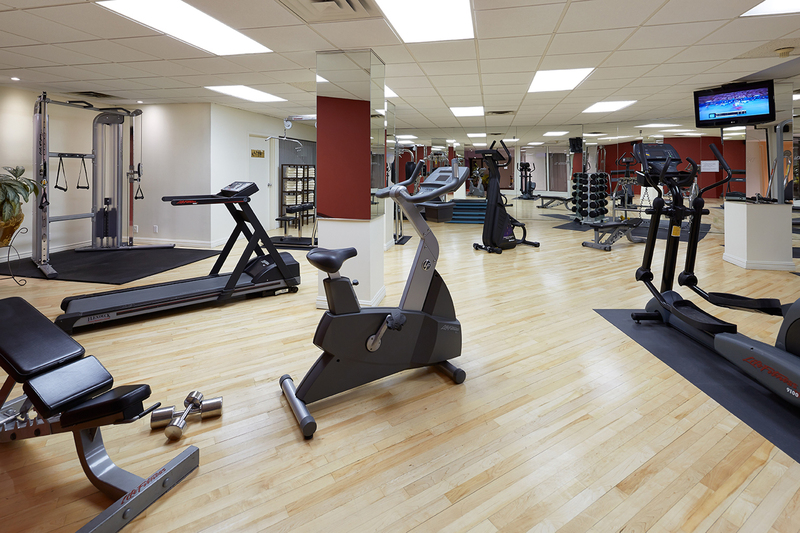 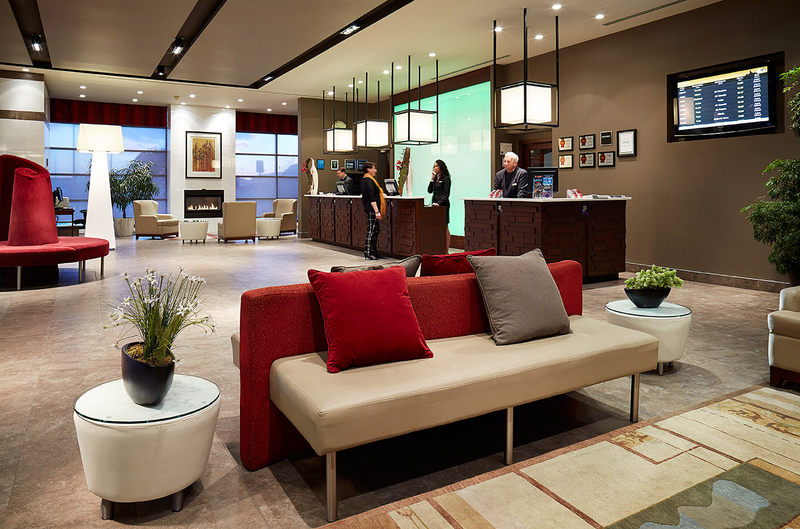 Step into the lobby of this 4 star complex and rediscover a Montreal tradition. 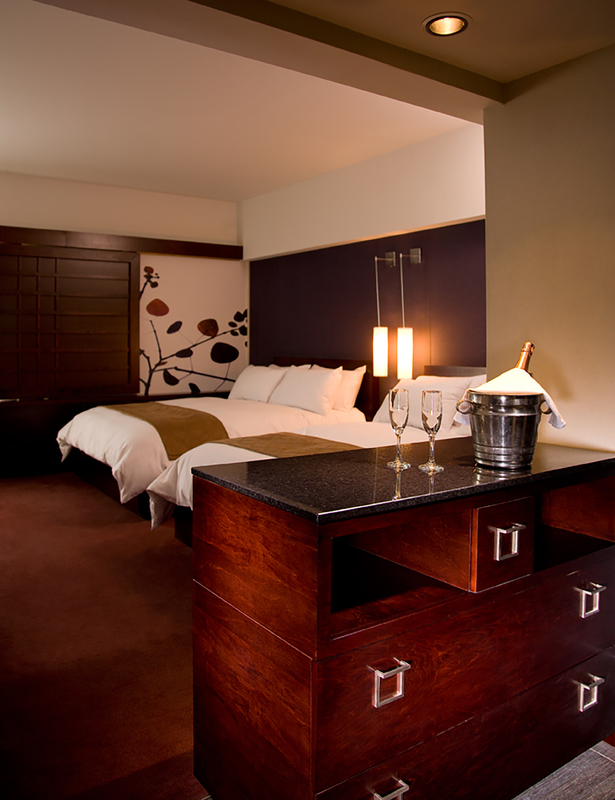 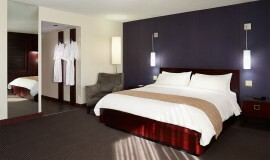 The comfort of the Deluxe bedrooms can only be surpassed by the convenience of the many services available, including restaurants, a Beauty Salon and Spa, outdoor pool and terrace (seasonal). 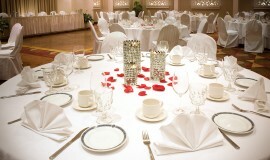 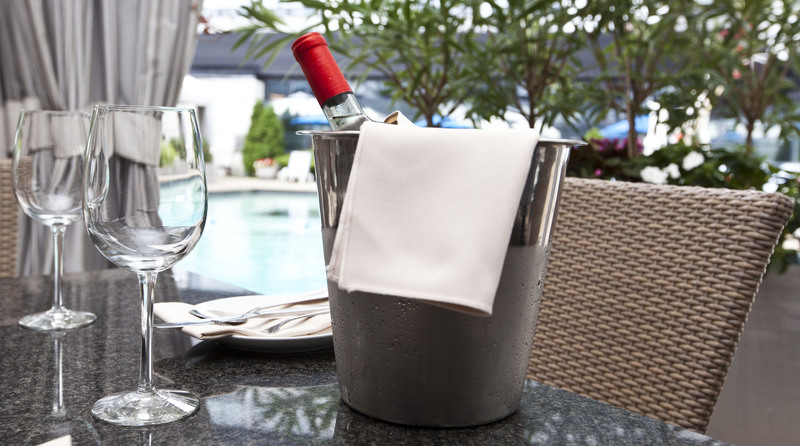 Find everything for your wedding reception at Ruby Foo's Hotel. 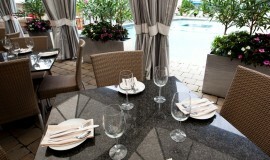 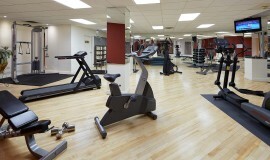 Come and visit today!